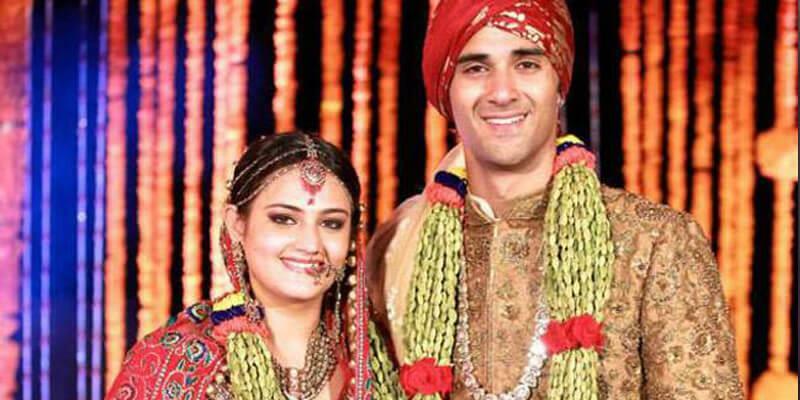 These Short Marriages In Bollywood Will Surprise You! Marriage is a new phase in one’s life and one of the most important event. It’s a bond created between two individuals who vow to share their lives together. Some marriages are so successful that they’re looked up to, whereas some are short marriages don’t quite work out well and discontinue their journey in as soon as a few months. 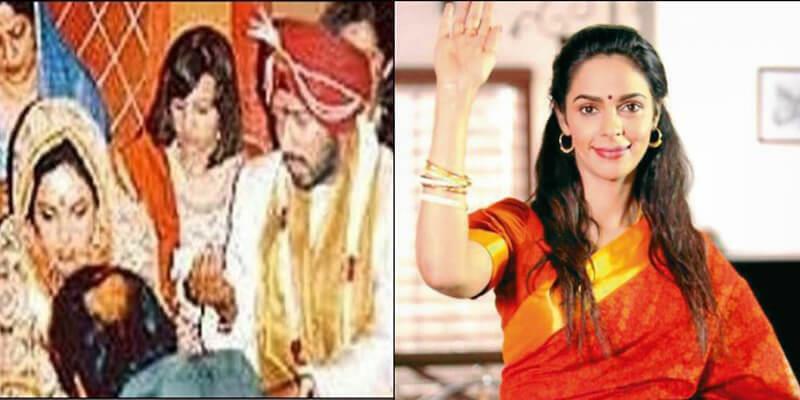 We have a few Bollywood marriages that lasted for less than you can imagine. Before pursuing a career in the film industry, Mallika Sherawat was an air hostess. She married pilot Kanan in the year 2000; they split the very next year in 2001. The reason being Mallika’s desire to venture out and explore more in life; she found marriage norms shackling and thus decided to break the shell. 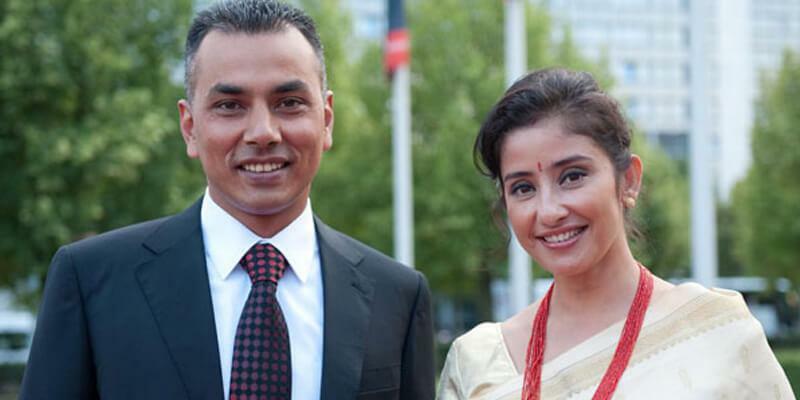 Manisha Koirala tied knots with Nepali businessman Samrat Dahal in June 2010; they parted ways in 2012. She took up all the blame when the reason behind their divorce was asked. She stated that she hurried into marriage and regretted getting married as she realized that it wasn’t meant for her. In an interview, she also said that it was unhealthy to stay in a bad relationship and one must break apart if they don’t derive happiness from it. They both fell in love and soon decided to get married. Their marriage lasted from November 2014 to November 2015. 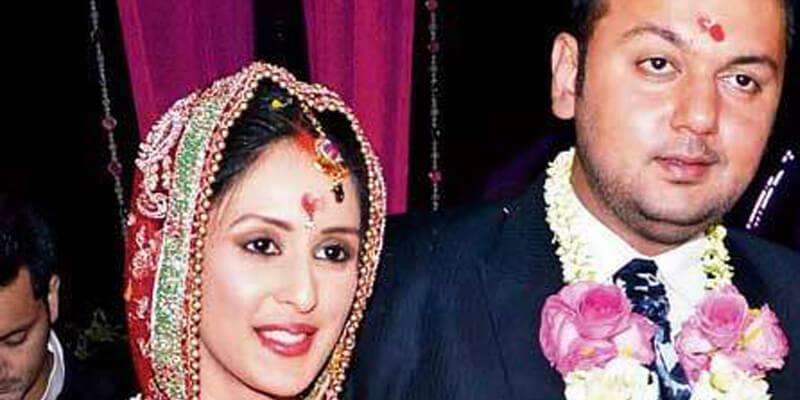 During their marriage, Pulkit’s dubious closeness to Yami Gautam strained his relationship with his wedded wife. Soon enough Pulkit realized that Shweta wasn’t his soulmate and they got a divorce. 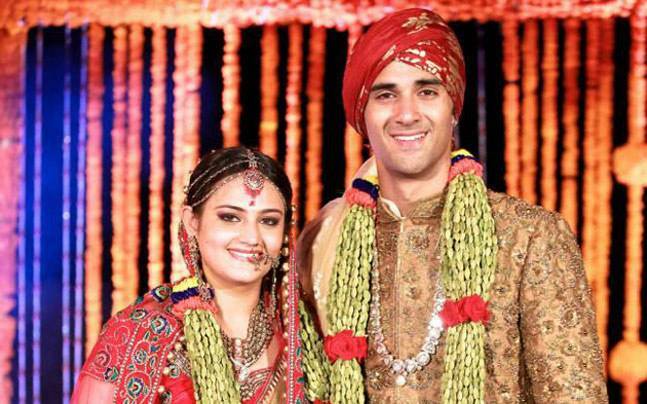 The popular TV actress dated businessman Bharat Narsinghani and got married to him in December 2006. She got divorced right after 7 months due to unbearable physical abuse. She claimed that she used to get hit in during the five years that they dated, but she married him anyway hoping that thing would change. As things got worse, she took a wise decision and parted ways with him. 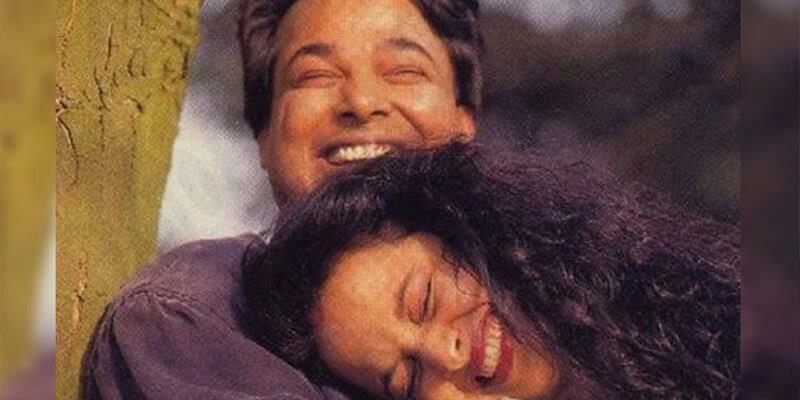 Rekha and Mukesh got married in 1990. Mukesh was clinically depressed and Rekha apparently started distancing herself from him. The marriage didn’t last long temperamentally. In 1991, Mukesh committed suicide leaving a note saying that nobody was responsible for this act of his. 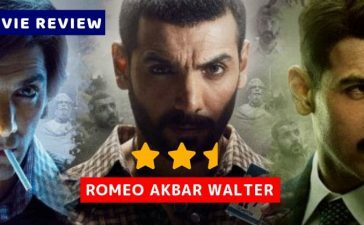 Both of them met at the set of the movie ‘Shola Aur Shabnam’ and instantly fell in love. 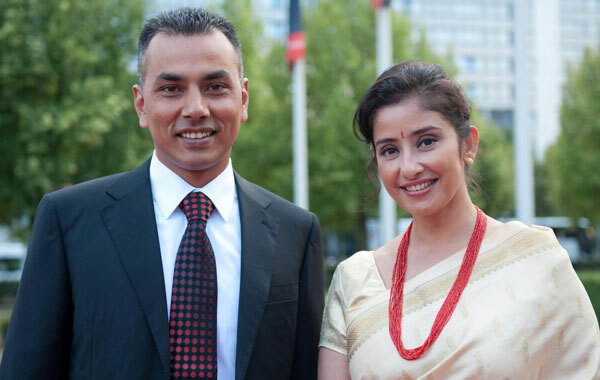 They got married on 10th May 1992. On 5th April 1993, Divya sadly passed away after falling from her apartment in Mumbai. Her death still remains a mystery but put an end to their beautiful marriage. Her loss left Sajid distraught for a very long time. 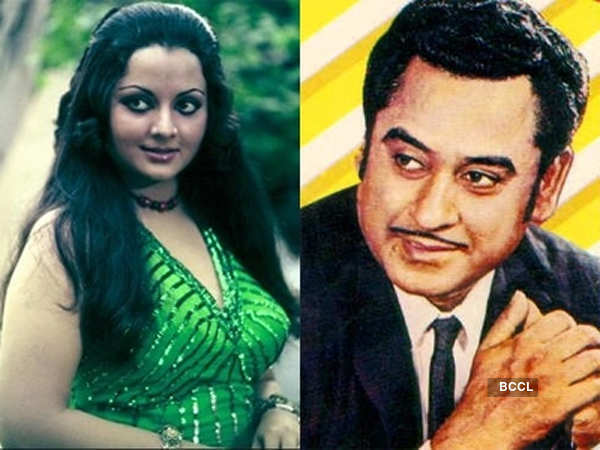 Kishore Kumar has wedded four times and Yogita Bali was his third one. The marriage lasted only for two years. 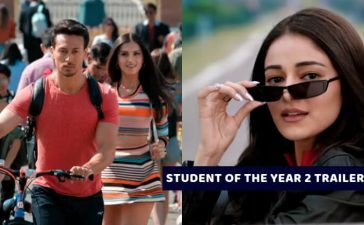 The reason behind it seems to be the actress’s casual attitude, as it is said that she had fallen for Mithun Chakraborty on his movie sets. 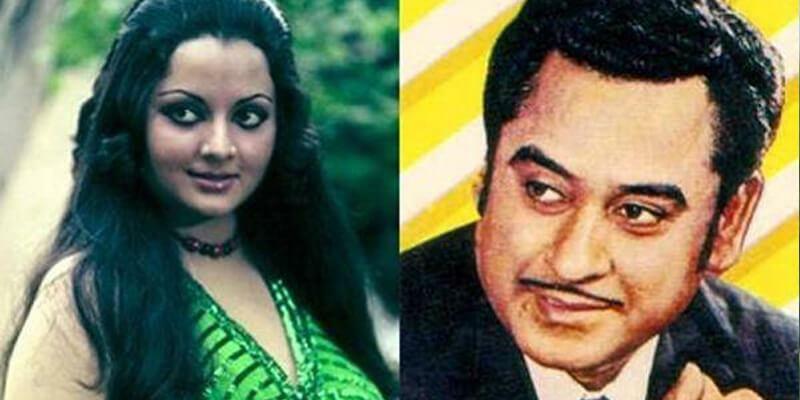 Kishore Kumar calls his marriage a joke. 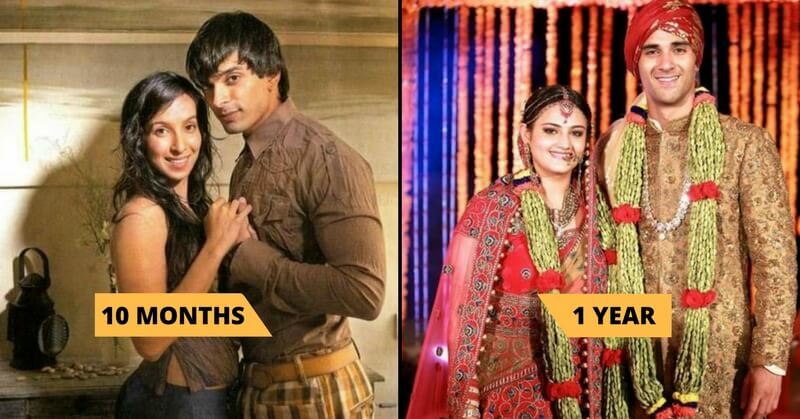 Karan Singh Grover’s first marriage was to his girlfriend Shraddha, but it lasted for only 10 months. Getting married in December 2008, they got divorced after 10 short months. 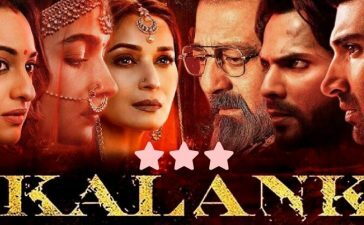 Their relationship got strained when Karan started having affairs with a choreographer. This feeling for her refused to die down, thus Shraddha took a bold step and decided to get a divorce. 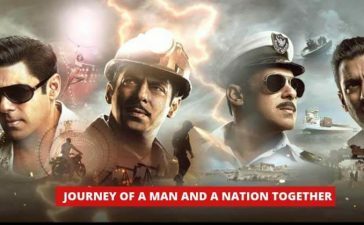 Love reading Bollywood stories?! 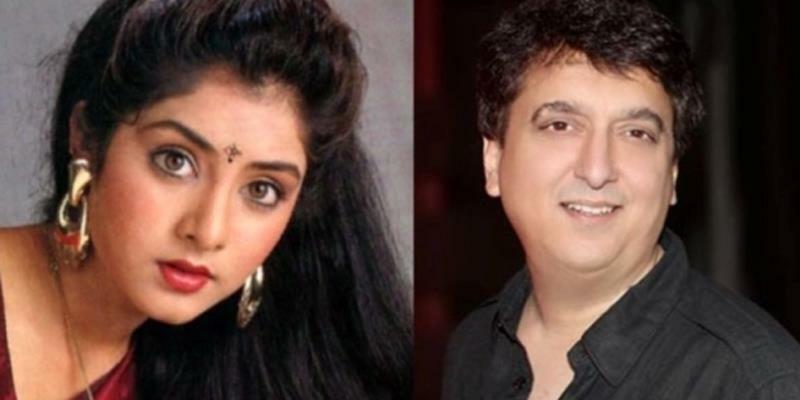 Read more about these Bollywood Celebrity kids who look exactly like their parents!